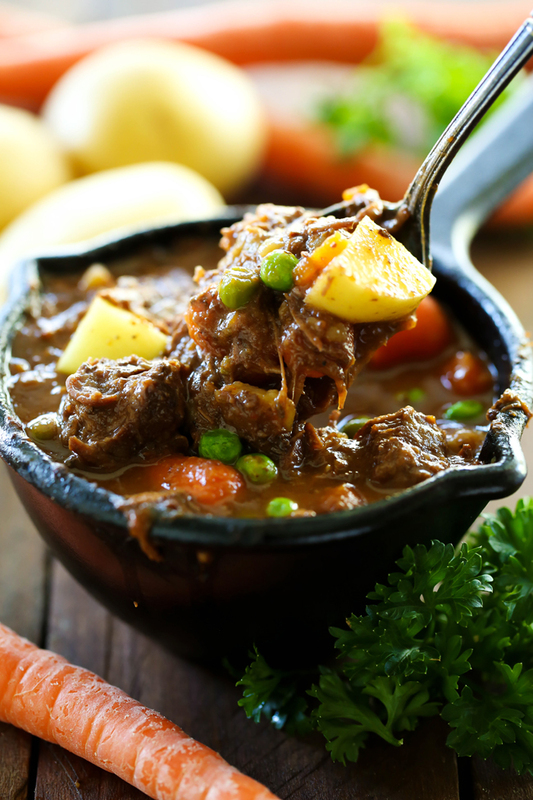 A hearty and delicious beef stew that is loaded with yummy vegetables and incredible flavor! This is a great meal for busy days! Add all ingredients expect for peas and stir. Add peas to stew 10 minutes before serving for firmer peas. For less firm peas, add the peas 20-30 minutes before. For thicker stew, combine 4 Tablespoons water with 2 Tablespoons mesa flour (or regular flour) in a small bowl. Stir into stew 10 minutes before serving.